After passing a contentious new cultural protection law (which both Georg Baselitz and Gerhard Richter personally protested), which restricts the movement of older or highly valuable pieces of art out of Germany, the German government is now faced with an reeling art market. Although the legislation was an attempt to protect German cultural heritage by keeping artifacts within the country, experts feared that it would disincentivize collectors from keeping artwork in Germany at all and weaken German art sales. And it seem that this fate may be realized, with the head of Berlin auction house Grisebach estimating that €1 billion of art has been exported out of Germany since the law’s adoption. 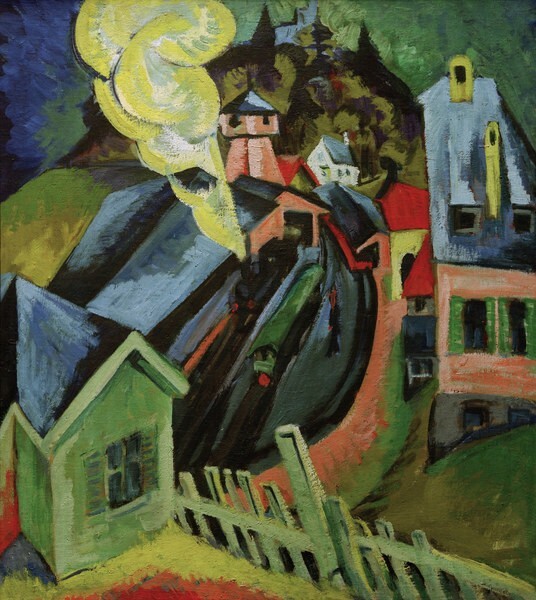 While this figure has yet to be verified and it is is too soon to definitively determine the results of the new law, there has definitely been a marked increase in sales of German artworks at international auction houses recently, many of them being withdrawn from long-term collections or museum loans. Time will tell if this is a simple market adjustment or if the German government will have to work to re-incentivize German art collectors. 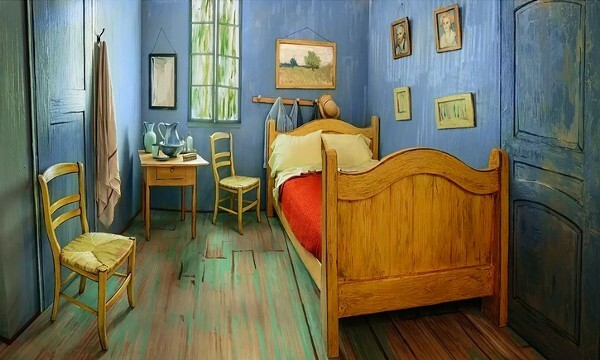 Art lovers looking to get a little up close and person with the work of Vincent van Gogh can now stay in a recreation of his bedroom, which he depicted in his famed “Bedroom in Arles” painting. The opportunity comes thanks to The Art Institute of Chicago, which has recreated the French room originally found in Arles, Provence in the River North neighborhood of Chicago and listed it for rent on Airbnb. 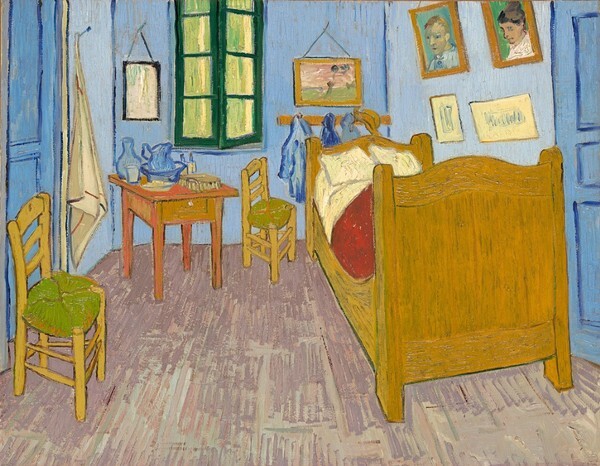 The bedroom — which the Art Institute calls “arguably the most famous chambre in the history of art” — claims to sleep two and rents for $10 per night with the host explaining: “I’m charging $10 for no other reason than that I need to buy paint. However, I will be happy to provide you with tickets to my exhibition at the Art Institute of Chicago.” The room is already booked through February, however, the museum will be releasing more dates for March later this month. Paris’ Grand Palais houses some of the city’s most important shows and events: from the Fiac art fair to Chanel’s fashion shows to the Monumenta contemporary art commission. However, the Palais, built in 1900 for the World Fair, is in need of some restoration and reconstruction. The renovations would cause the institution to close for two years and focus on not only maintaining the historic space but also increasing its capacity for events; currently the 12 galleries and VIP lounge are completely attached to the central nave, and therefore, as former head of the Grand Palais, Paul Cluzel explains: “…to use a gallery, you must choose a time when the nave is not taken up with an event. Most of the increase in turnover will come from the management of separate spaces, optimizing the occupancy rate.” Of the roughly €393 million (roughly $437 million) estimated to be necessary for the needed renovations, the Grand Palais has yet to raise the final €200 million. Therefore, an official start date for the renovations has not yet been announced. And neither have the relocation plans for the many fairs and exhibits that annually occupy the space. This week, NPR delved into Saudi Arabia’s burgeoning art world, following several of the leaders of a new generation of artists speaking out against government rule through artistic channels. Conceptual art has become not just an outlet for those Saudis wanting to engage with artistic media but also an essential form of expression for its ability to be comprehended by younger generations (with access to the internet and thus information outside of their country) and simultaneously overlooked by Saudi censors.Abdulnasser Gharem, an army lieutenant colonel turned contemporary artist, explained: “Visually, you can say it, because no one can accuse you with an image. But if you are going to write or text or say something, it’s easy to accuse you.” Gharem is just one artist in a new generation taking on oppression and social norms with their art and as a result, “art galleries and daring visual artists, all unheard of just a few years ago, are thriving. 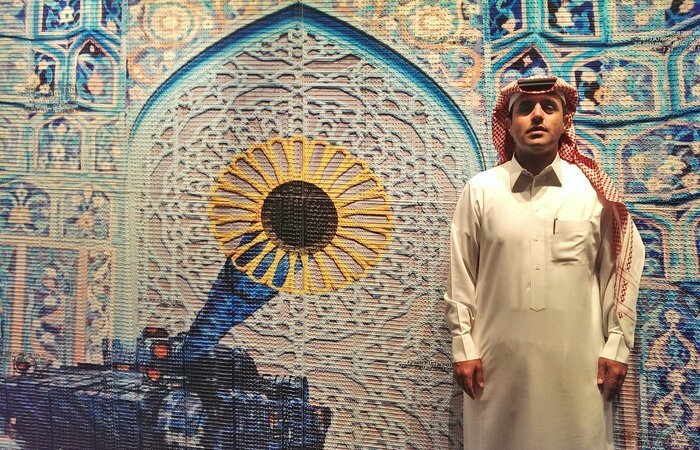 And with Gharem’s first major work selling for $842,500 at a Christie’s auction in Dubai recently, the rest of the world may very soon be interested in Saudi art for more than just its political message. 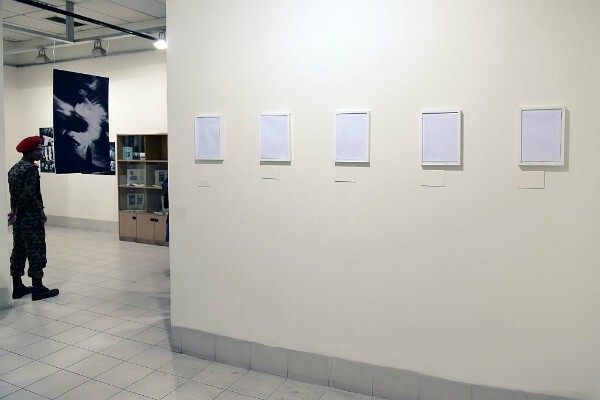 Bangladesh’s Dhaka Art Summit was forced to cover multiple pieces with white sheets after they enraged the country’s Chinese ambassador. The Summit is the largest show of South Asian art in the world, including over 300 artists this year.